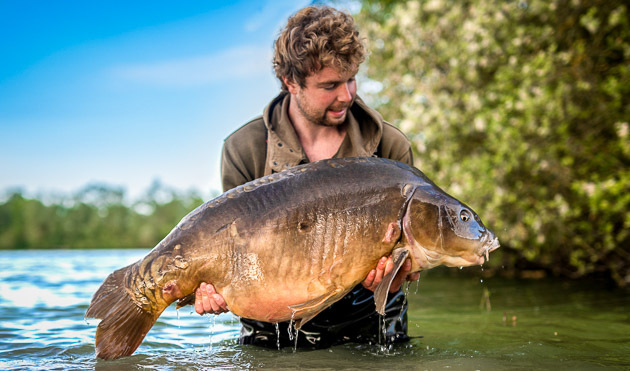 Carpfishing: for many anglers more than a hobby! 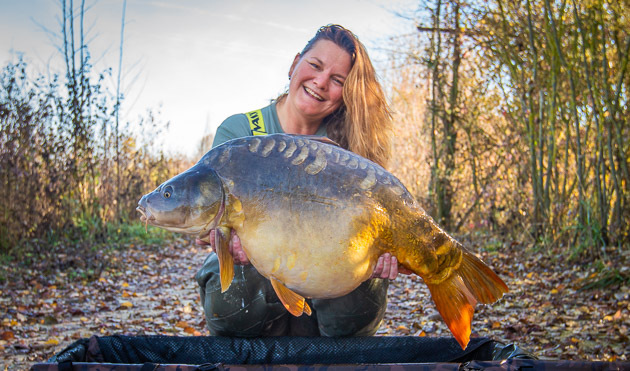 Since 2004, The Carp Specialist has grown to become one of the biggest suppliers of quality carp fishing holidays in France to Dutch, Belgium, English and German carp anglers. 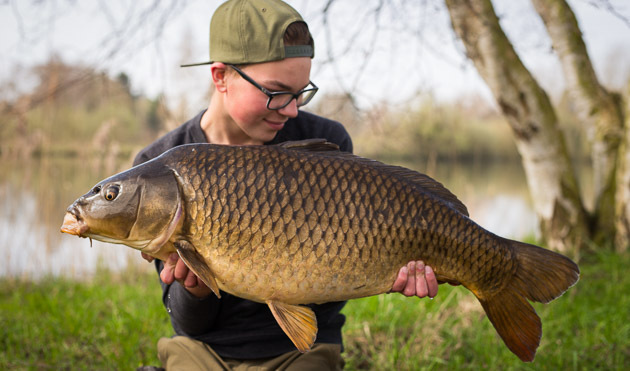 We're fanatical fishermen and we've got a lot of experience with fishing at our commercial carp lakes. Every single lake is visited personally (and we've also fished the most of our lakes ). 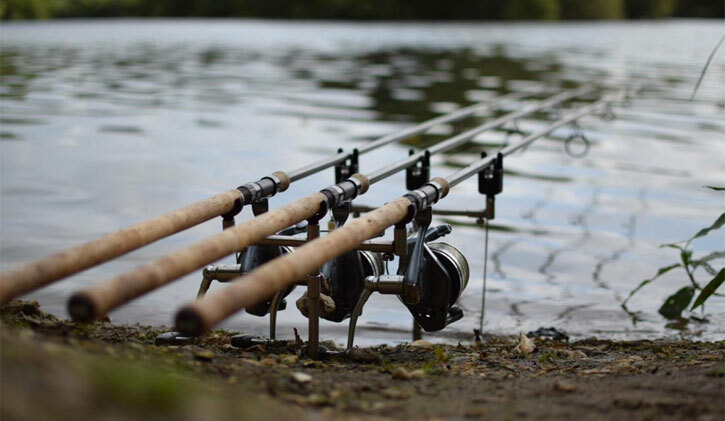 We've got some 'action' carp lakes and some die-hard venues in our range: from small running lakes to very hard lakes of almost 200 hectares . There is something for everyone! Carpfishing is a hobby that interests a lot of people. The youth also loves it . We're always trying to advice the best option based on your demands. Do you have any questions about your planned approach, material or bait that you want to use... please feel free to ask us. A good preparation can make the difference between catching and blanking after all!